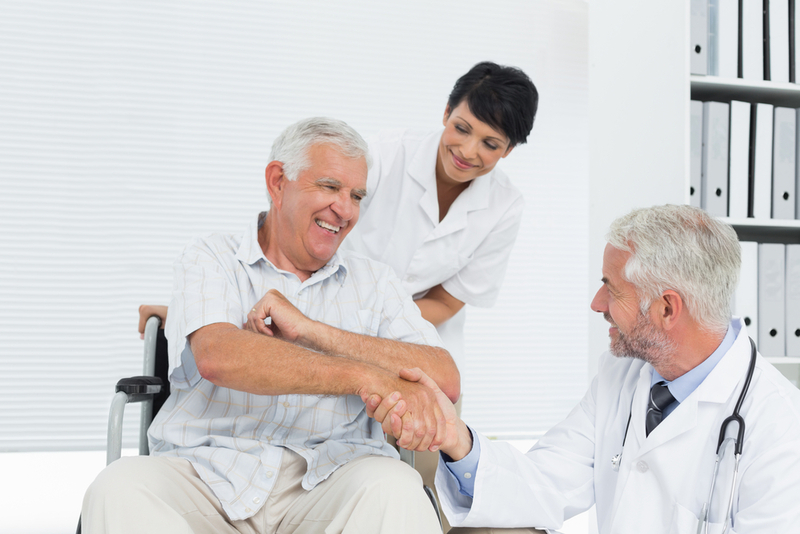 Why is Balance the Next Big Thing in Otolaryngology? 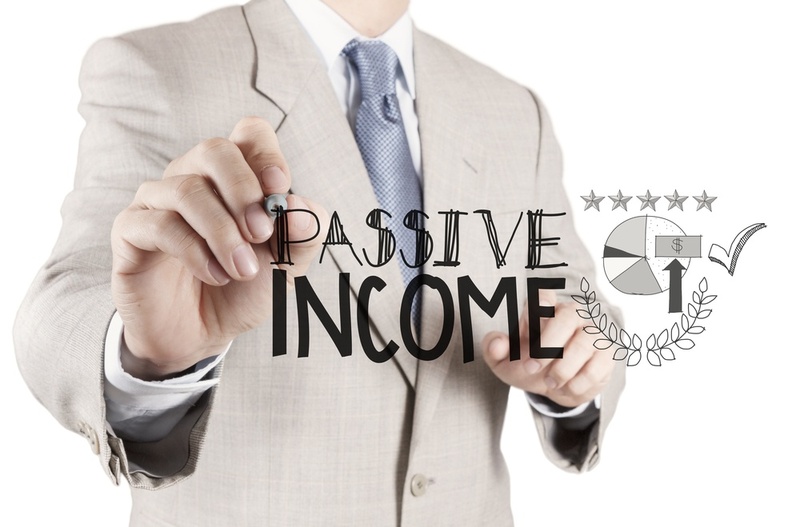 Passive income is income resulting from cash flow on a regular basis, and only requires minimal effort by the owner to maintain it. Did you know you can create passive income streams in your practice that will give you more freedom of time and financial security for the future?